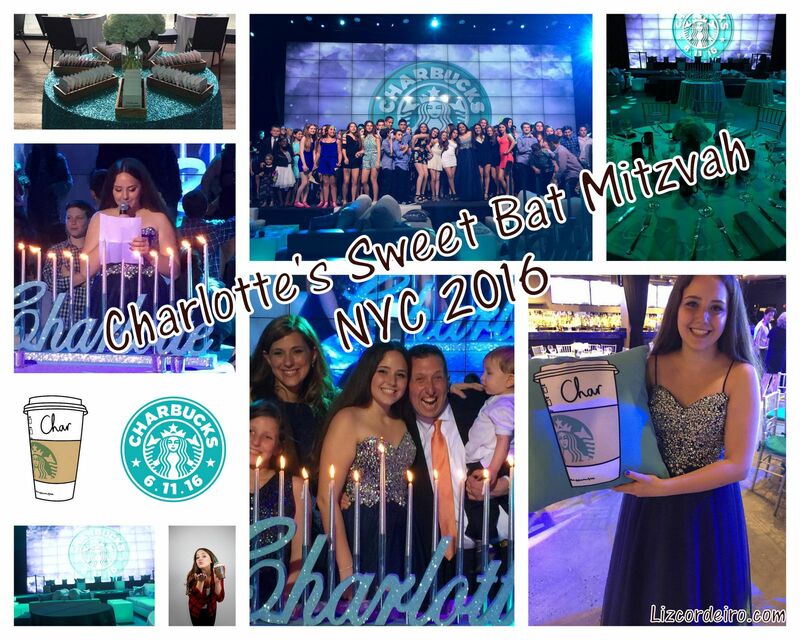 Coming Soon: Charbucks Sweet Mitzvah! It all began with a girl who loved her Starbucks! Charlotte's sweet Bat Mitzvah images coming soon! Enjoy! Trade Secrets 2016: Heaven in CT! A dear friend of mine and I recently drove up to Connecticut to attend the Trade Secrets 2016 Garden Tour. It was so worth the three plus hour drive! And, it was sold out due to the amazing gardens on display which benefited Trade Secrets, a women's support organization, all the more. The day was divine! We began at Old Farm Nursery, moved on to Bunny Williams & John Rosselli's home, then off to Carolyne Roehm's Weatherstone, and finally, Michael Trapp's Sharon Farm. We then drove in to New Preston and visited some of the most amazing shops ever - even bumping into Mia Farrow and offering our opinion on her new eye glasses purchase (yes, I just about fell over) at J. Seitz & Co. - and finally finished off our amazing day with a fabulous meal at the Community Table restaurant in New Preston. It was the most divine day one could possibly imagine!! I can't wait to do it all over again next year! Grab a cup of coffee and enjoy all the amazing images of the day!